Online bachelor’s degrees in education enable students to pursue a myriad of career options. These career options are not just limited to education-related careers, believe it or not. Many industries seek out education professionals due to their ability to effectively communicate and lead, which are two highly sought-after skills that many companies and corporations place a high value on. This can lead to more training opportunities in the workplace. As always, though, the more traditional options of being a teacher or child care provider are available. The online Bachelor in Education degree offered at Fort Hays State University is a Bachelor of Science in Elementary Education. This degree program is offered in a fully online and asynchronous format and is accredited and nationally recognized. The program requires 127 credits for completion (55 in general coursework, 9 in professional studies, 17 in major unrestricted courses, 34 in major restricted courses and 12 in student teaching) and upon completion qualifies students to seek licensure in elementary education (kindergarten through 6th grade). This program of study helps future teachers to discover the correlation between general education courses, professional education curriculum, pedagogical theory and clinical experience in a dynamic and flexible course format. The online Bachelor’s degrees in Education program offered through the University of Massachusetts is available in an online and asynchronous format. This Bachelor’s program is a Bachelor of Arts in Early Care and Education Concentrations program and, in addition to the program itself, the school offers many education-related electives online that students can further utilize to obtain a more well-rounded education in both early childhood education and general education. The school’s online Bachelor of Education program is fully accredited by New England Association of Schools and Colleges (NEASC), a United States Department of Education and Council for Higher Education Accreditation approved and recognized regional accrediting body. The online Bachelor’s degree in Education program available at the University of Wisconsin at Milwaukee is a Bachelor of Art in Community Engagement & Education with many specializations available for students to choose from. These specializations are: Alternative Education, Child Care, Child and Family Services, Community Based Organizations: Policy and Leadership, Community Leadership and Youth Work. Even though there are many specializations to choose from, many students choose to create their own program through the use of various education-related electives. Successful completion of this program will allow students to be eligible to seek work as Adult Community Educators and teachers and leaders in private schools among other career paths. The Bachelor’s degree in Education program available at Drexel University is both fully online and completely asynchronous. In addition to that, it is also a completely accredited Bachelor’s degree program. This program is a Bachelor of Science in Education, and is designed to prepare students to obtain a Pre-K through grade 4 elementary teacher certification. This program is a very high-quality and rigorous program that is available at a relatively low cost per credit hour when compared to other schools of this caliber, however the school did not score better in our rankings due to the fact that this Bachelor’s degree program in Education is only available in an online part-time format, which limits the program’s flexibility. The online Bachelor’s degree in Education program available through the City University of Seattle is a high-quality and flexible degree program that is available fully online and asynchronous. This Bachelor of Art in Education program has many specializations and education-centric supplementary electives for students to choose from. These specializations available are: Elementary Education, Middle Level Mathematics, Special Education, English Language Learners (ELL); also known as English as a Second Language (ESL), Reading and Early Childhood Education. Here’s small sampling of the myriad of electives available: Multicultural Education, Content: Classroom Management, Content: Student Assessment & Evaluation, Positive Impact on Student Learning and also Family, Culture and Community Connections. 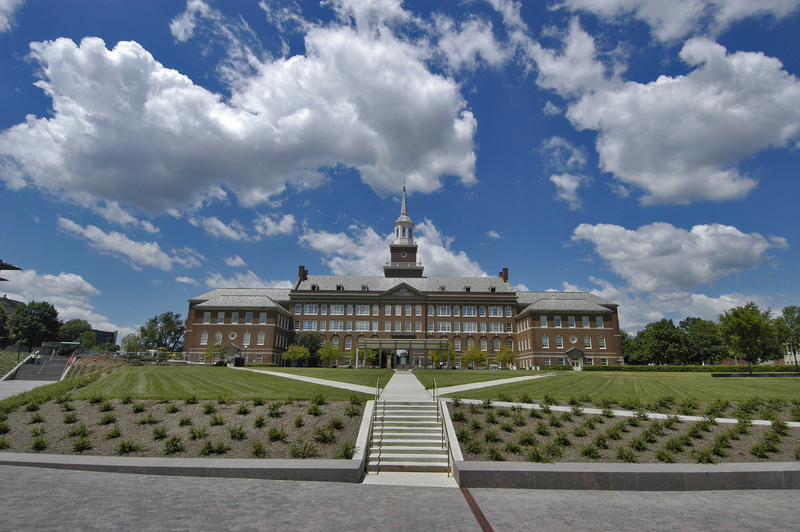 The online Bachelor’s degree in Education offered by the University of Cincinnati is a fully online and asynchronous degree program that is accredited by The Higher Learning Commission (THLC) which is a United States Department of Education and Council for Higher Education Accreditation approved and recognized regional accrediting body. The degree program is a Bachelor of Science in Early Childhood Education, which covers children from their birth all the way to the age of five. In addition to the core program, the school offers a Pre-K only licensure that students can choose to obtain if they only want to teach children at the Pre-K level. 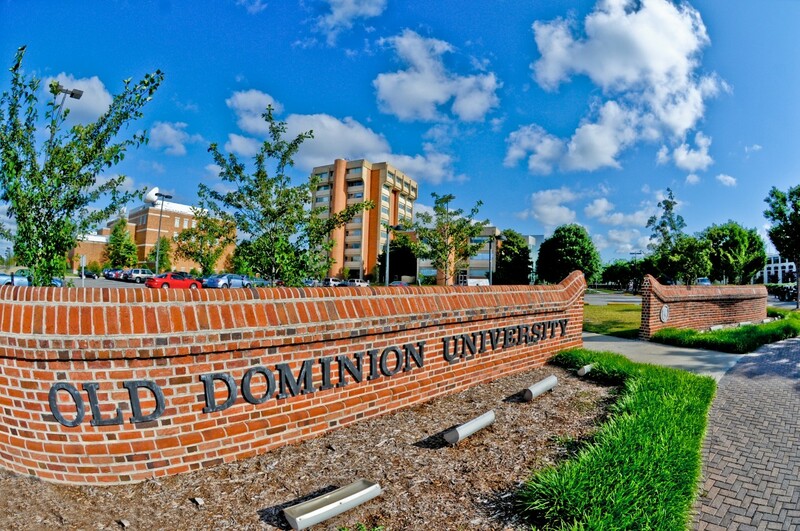 The online Bachelor’s degree in Education programs available through Old Dominion University are available fully online and in an asynchronous format. The school offers three different Bachelor degree programs in Education online. These degree programs are: Special Education (Interdisciplinary Studies: Teacher Preparation), Special Education – Early Childhood & Adapted Curriculum (IDS: Teacher Prep) and Elementary Education (Interdisciplinary Studies: Teacher Preparation). All these programs are accredited by the Southern Association of Colleges and Schools Commission on Colleges, which is a United States Department of Education and Council for Higher Education Accreditation recognized regional accrediting body that is responsible for accrediting institutions in the southern region of the United States, which is comprised of the states of Florida, Georgia, Kentucky, Louisiana, Mississippi, North Carolina, South Carolina, Alabama, Tennessee, Texas and Virginia. The online Bachelor’s degree in Education program available through Valley City State University is an online and fully asynchronous accredited degree program. There are various online Bachelor of Science degree programs in Education available, such as: Art Education, Biology, Business, Elementary, English Education, Health Education, History Education, Mathematics Education, Music Education, Physical Education K-12, Social Science, STEM Education and Technology Education. In addition to these Education degree programs, students can choose to obtain one of three educational endorsements while obtaining their degree. These three endorsements are a Early Childhood Endorsement, Kindergarten Endorsement and a Teaching English Language Learners (ELL) Endorsement. The multiple Education degree programs available, coupled with the low credit hour cost, are the reasons Valley City State University is ranked #2 on our list. The online Bachelor of Arts in Education offered at Western Governors University is a highly flexible and accredited program that is offered in a fully online and asynchronous format. This degree program has many specializations for students to choose from, allowing for further program flexibility. These specializations are: Interdisciplinary Studies (K-8), Special Education (K-12), Mathematics Education, Science Education (General), Science Education (Chemistry), Science Education (Physics), Science Education (Biological Sciences) and Science Education (Geological and Earth Sciences). 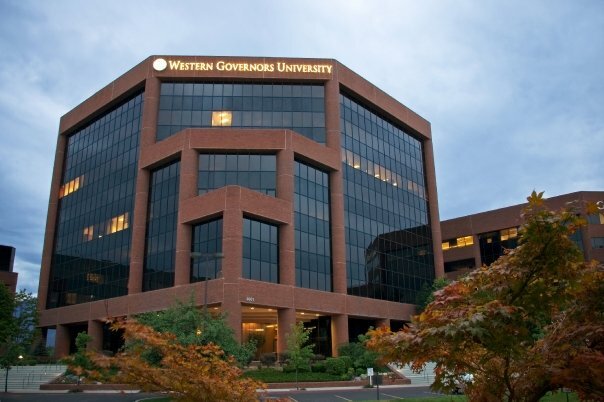 Due to the wide range of specializations available, Western Governors University makes for an excellent choice for many students looking for an online Bachelor’s degree in Education. The programs highly flexible nature, affordability and multiple specializations available for students to choose from is why Western Governors University is our top pick for the best online Bachelor’s degree in Education program.